In 1998-2001, he started his first startup company which specialized in virtual reality solutions and development for 360 degree workspace. Over the last 10+ years he has provided private consulting in VizSim Industries. Has consulted with clients that worked for companies like General Electric, Viacom, BEA, Lockheed, Havas LTD, Bayer, Novartis, Unilever, and many more. 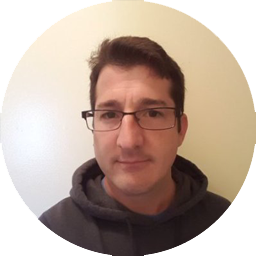 Mark’s specialization is Immersive Technologies focused on Telepresence, Live data streaming, and Human Interface/UX. 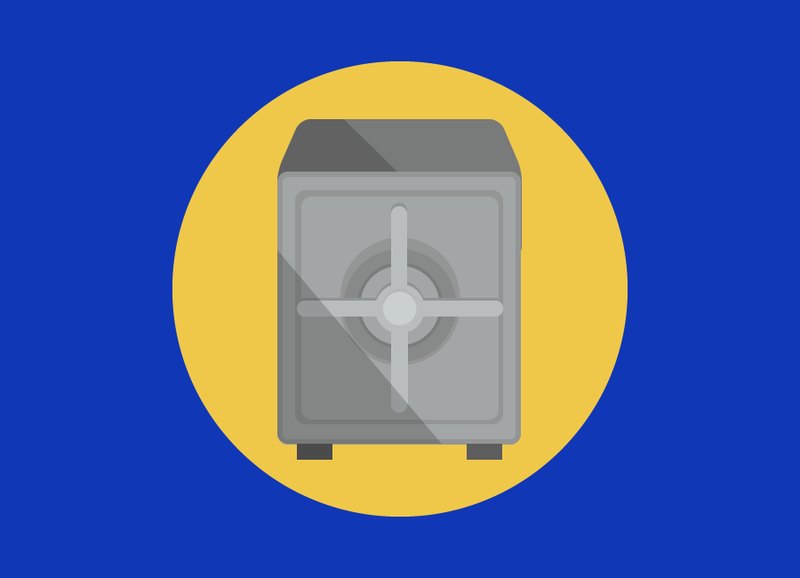 Lecturer and Advisor to the VC community worldwide. Advisor to numerous Innovation & Venture Companies in UK, CH, and USA. 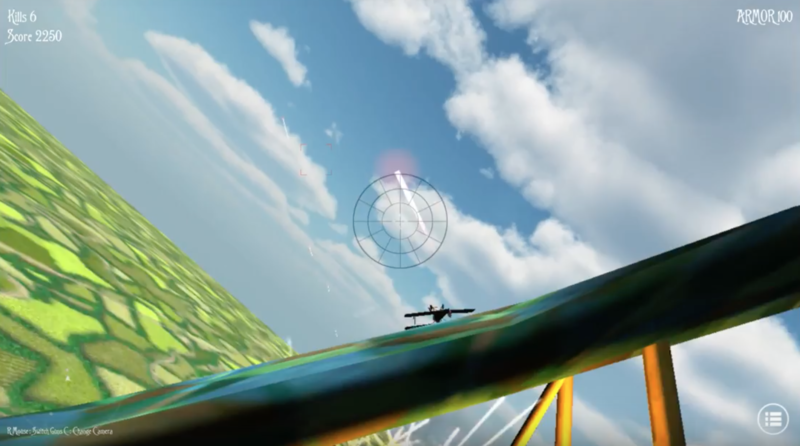 This is a EyeonHypo360 built on Unreal Engine. 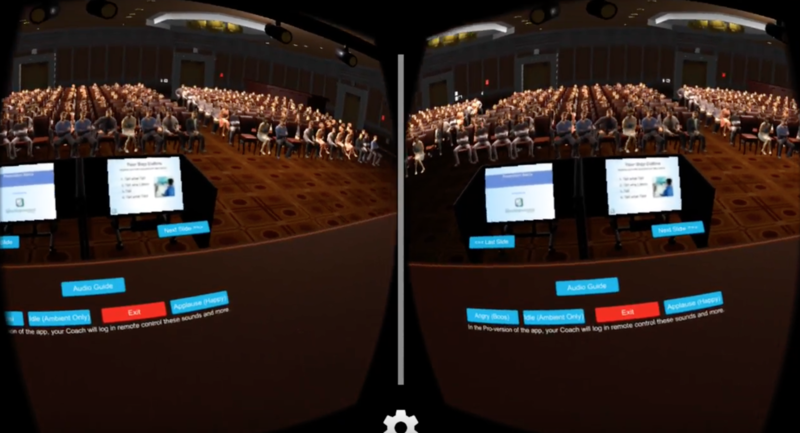 360 Video player with interactive elements about medicine for diabetics. It was a great discussion game for the booth. 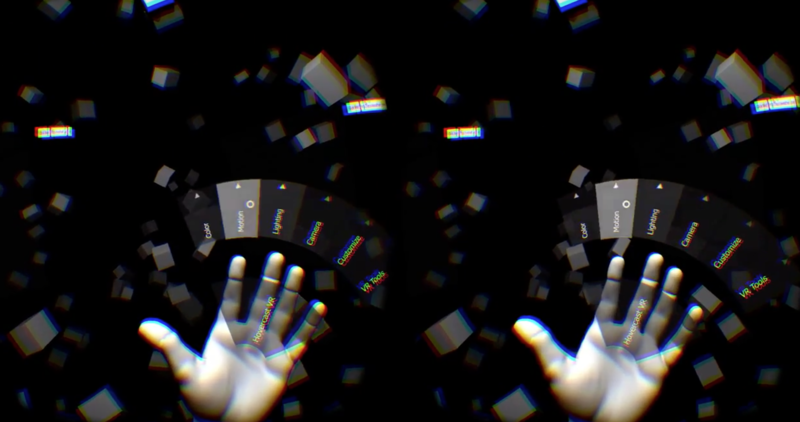 Some fun research combining Volumic Shader for Diacom Imaging with VR w/ Leap Motion. This is an Immersive Experience combined with other product experiences for the Conference of ASCO 2017. Built in Unity3D and include specific input methods and devices. 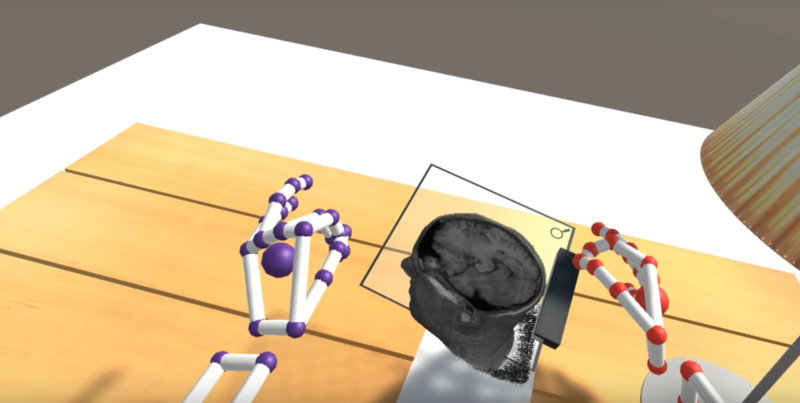 Current advances made through the use of computer display technology and the work of researchers in Atlanta and Boston are responsible for the creation of virtual reality technology for use in treating the fear of public speaking and other psychological disorders. 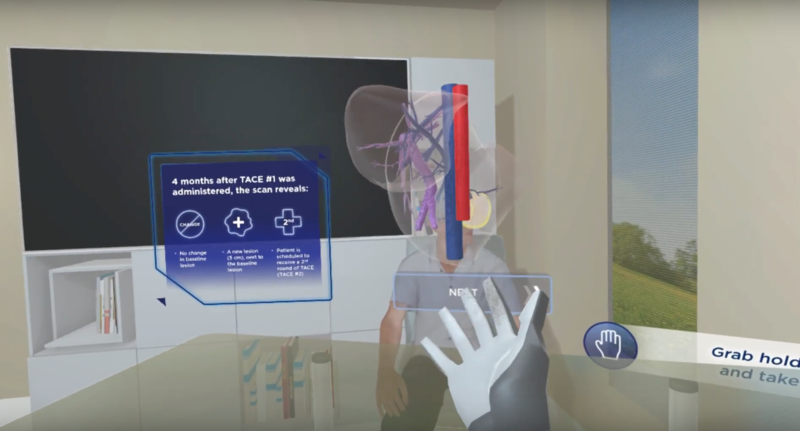 In Atlanta, Dr. Max M. North, Dr. Sarah M. North and Dr. Joseph R. Coble are pioneers in virtual reality technology and its application to virtual reality therapy. Their technical advancements have been combined with the work of Dr. Dennis Becker of THE SPEECH IMPROVEMENT COMPANY, INC. in Boston. Research is being conducted in the Virtual Reality Technology Laboratory at Clark Atlanta University. CARE4D - Virtual Reality STEAM experiences/labs. Here we are using basic STEM lab for physics, allowing students to build structures and knock them over in VR. This project had a broad range of game mechanics and simulations. This was an amazingly fun bunch of projects. 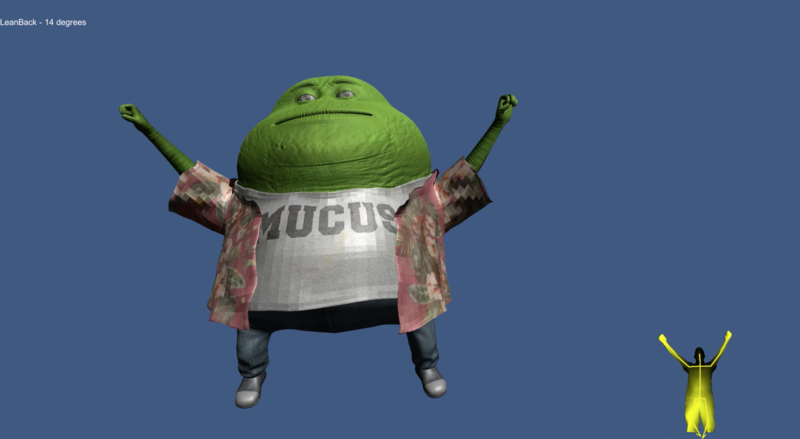 The final product was an AR ios app that allowed sales to work with Mr. Mucus in the client space. From Motion capture to final shaders and implmentation. Mr. Mucus Rocks! This is just to highlight the many years of VR experimenting I have been doing... in 1999 I started my first startup for 360 degreeworks in VR on MacOS 9 and Windows NT. Over the years I have tried many interesting things. Life is about always learning. It been a fun road with more to come.